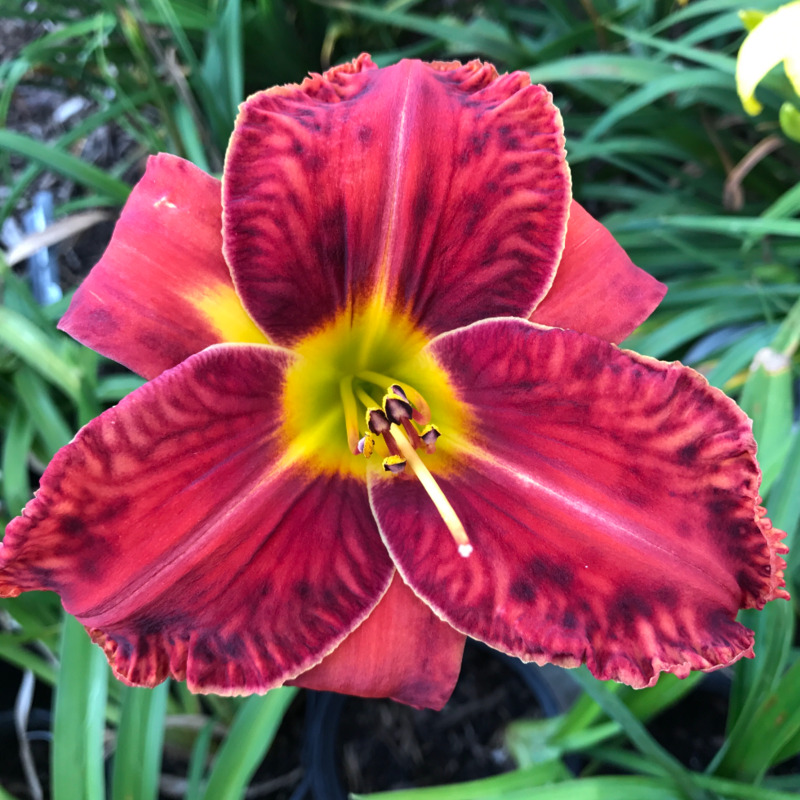 Here at Forever Daylily Gardens, we're passionate about hybridizing new and distinctive flowers to add joy and value to your life. 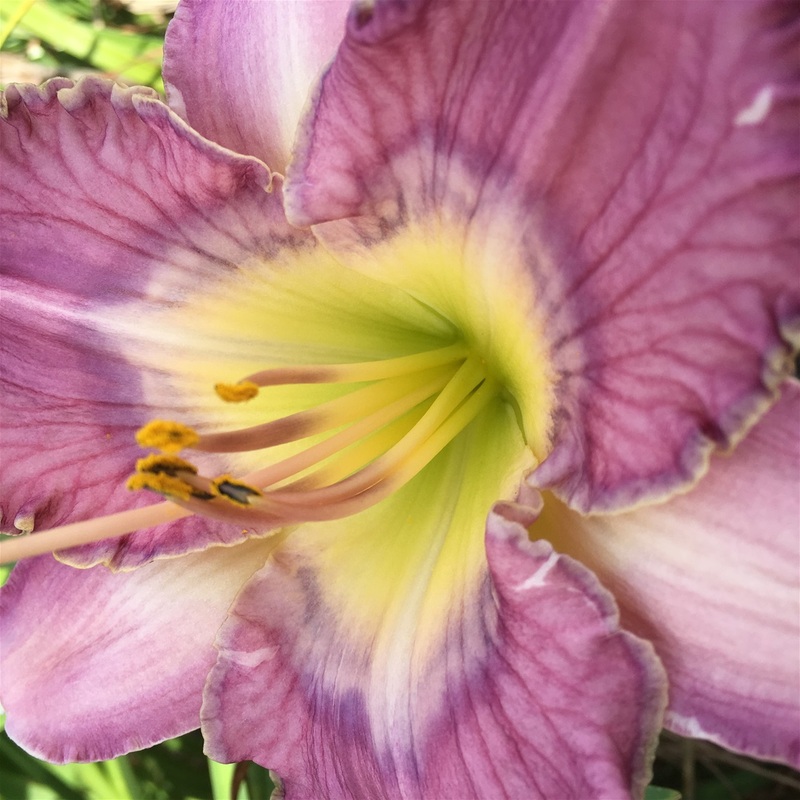 We believe that life is better with a garden bursting with daylilies of vibrant colors, unique shapes, and fantastic patterns! 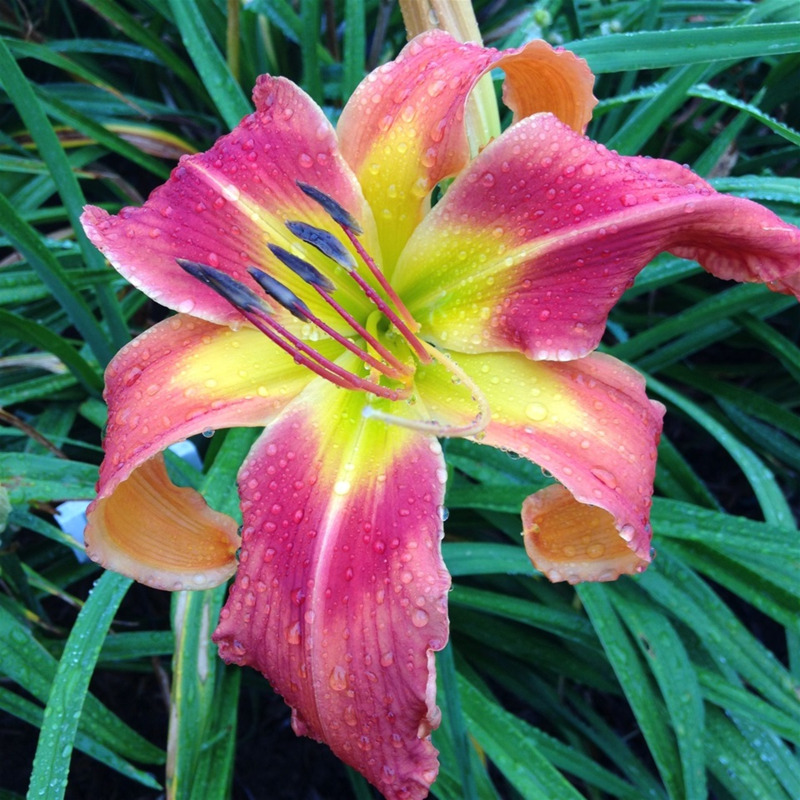 Our passion began in 2004, when we discovered a daylily farm not too far from home. It gave us a sense of excitement to walk the MANY rows of bright and sunny daylily beds! The flowers were SO APPEALING that we were not content with purchasing just four or five daylilies, so we bought fifty! 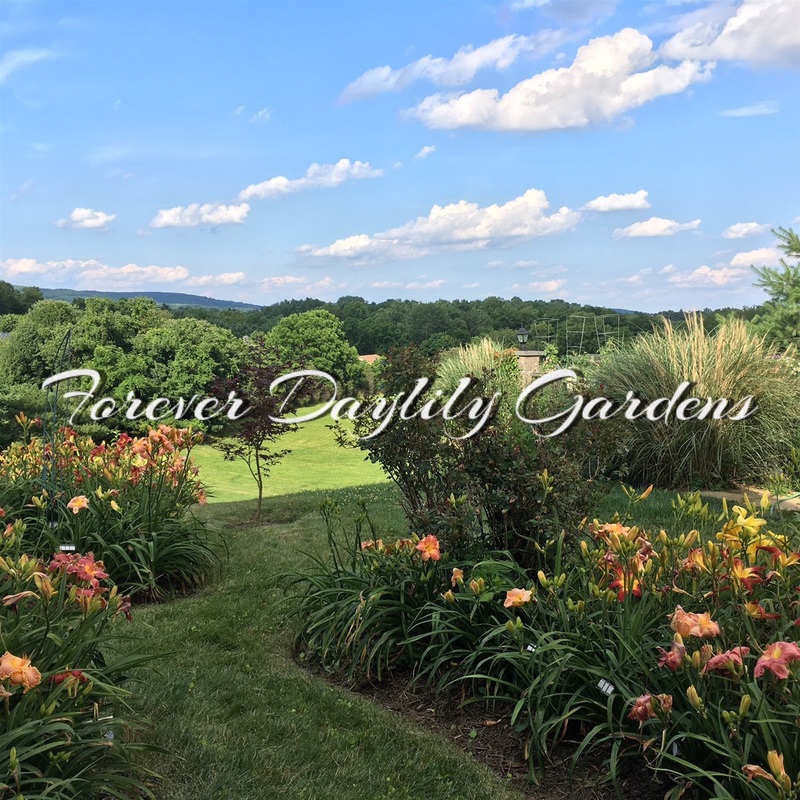 We continued adding to our collection and made trips to other daylily farms, such as Dr. Darrel Apps’ farm in Bridgeton, New Jersey. 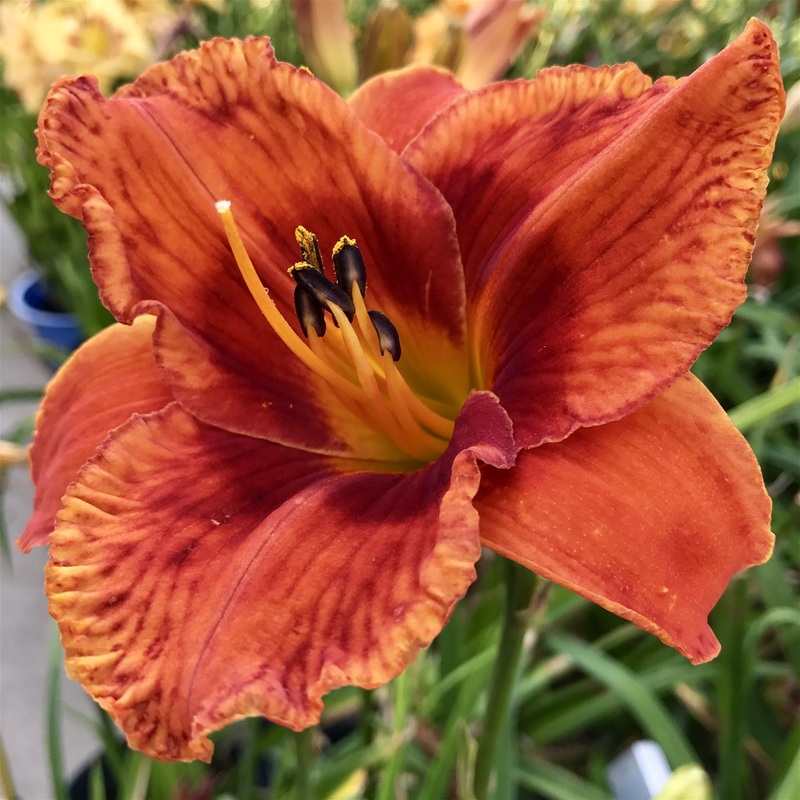 We also traveled to every garden center within a 30 mile radius hoping to discover a new daylily variety to add to our ever-expanding flower garden. 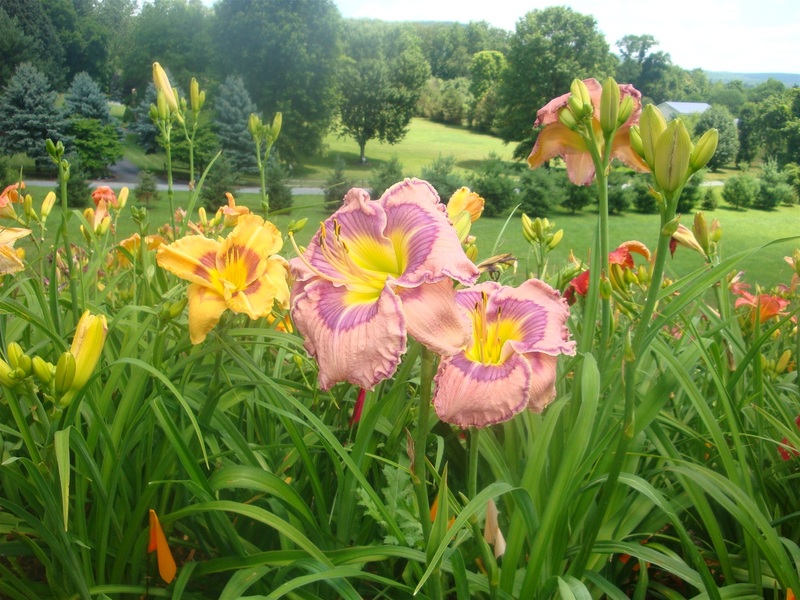 Once we found internet-order daylilies, the selections were ENDLESS and we soon filled our ENTIRE property with hundreds of the most gorgeous and UNIQUE daylily cultivars in the trade. 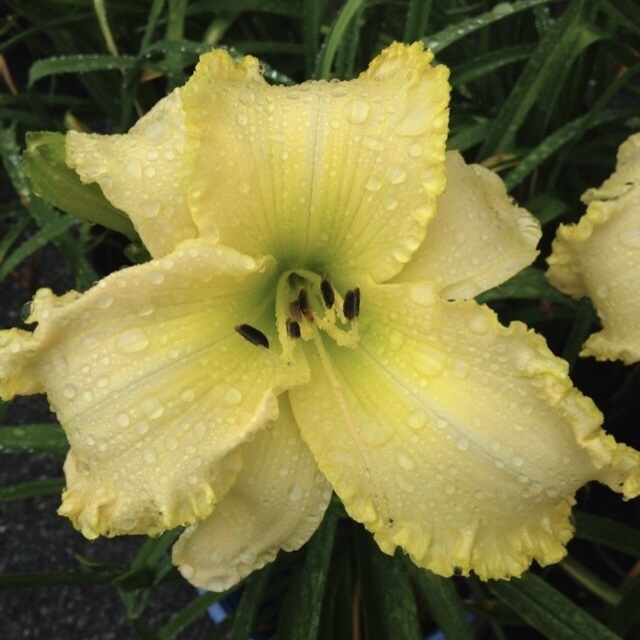 We began hybridizing daylilies in 2006, after being mentored by our good friend, Dr. Don Herr of Lancaster, PA. Our interest in creating new and cutting-edge daylilies through hybridizing has grown ever stronger. 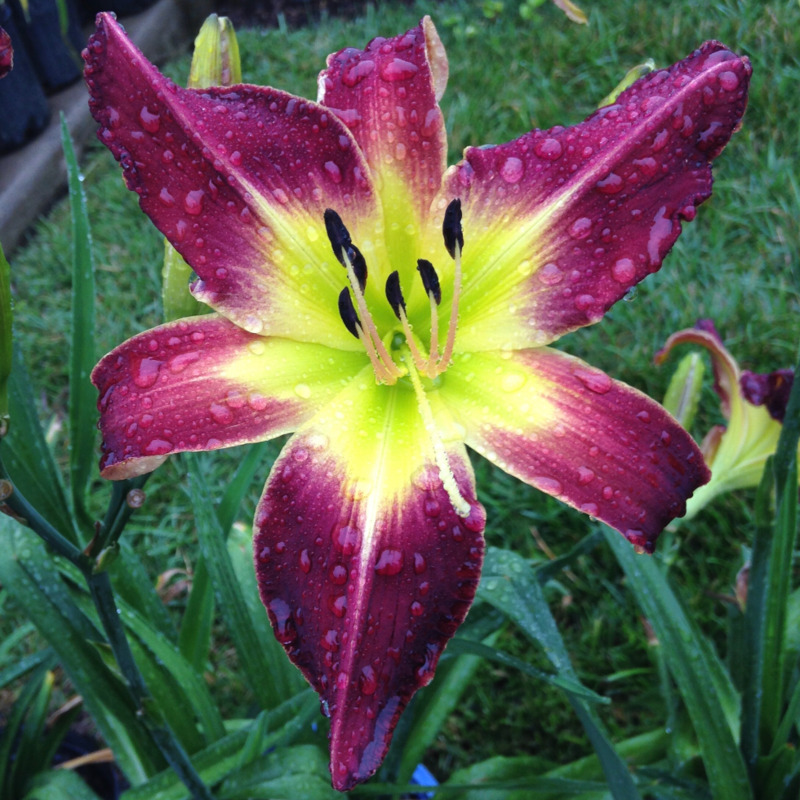 We introduced our first daylily cultivars in 2015 and we’re extremely proud of them... Check them out here or above under “2015 Intros”! We’re just getting started... We hope you’ll join us on our journey to producing future Stout Medal winners. To Order, Click on the Link Below, Go To ORDER FORM, and Enter the Names of OUR INTROS you would like to purchase!